Signup for our newsletter to get notified about new plans and saving Money. *Friendly Financial normally charge a broker fee for mortgages, should a fee be charged this will typically be £199 with £100 payable on application of a mortgage then £99 payable on completion. The exact amount will depend on your circumstances. 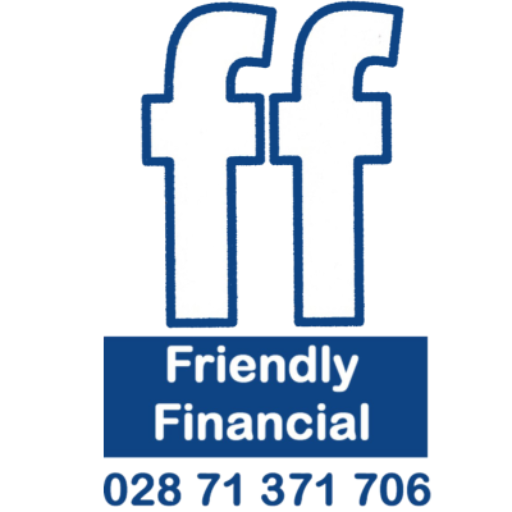 Friendly Financial Ltd is an appointed representative of Primis Mortgage Network, a trading name of First Complete Limited which is authorised and regulated by the Financial Conduct Authority. The Financial Conduct Authority does not regulate some forms of Buy to Let.